Energy Efficiency never looked so good! 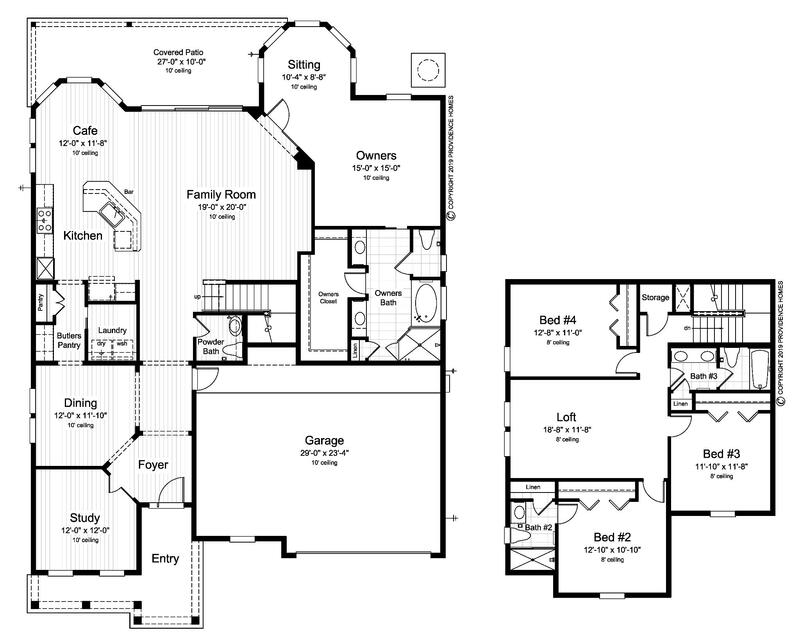 The award-winning Lafayette is a spacious 3,049 Sq. Ft. 4 bedrooms, 3.5 baths, 100% ENERGY STAR® Certified home featuring Dining Room, Study, Family Room, Private Family Loft, Executive Chef Kitchen, Bay Window at Cafe, 3-Car Tandem Garage and Extended Covered Patio overlooking preservation home site. Providence Homes is Jacksonville’s leader in the design and construction of energy efficient homes. We have earned four consecutive ENERGY STAR® Partner of the Year Awards by the U.S. Environmental Protection Agency and the U.S. Department of Energy – more than all of the other area builders combined. All Providence Homes are 100% ENERGY STAR® Certified and built with a new innovative conditioned attic system using spray foam insulation. You may not find a more energy-efficient home in the area! Providence Homes will pay up to $7,500 towards closing costs and pre-paids with the use of our Preferred Lenders – see Sales Associate for details.